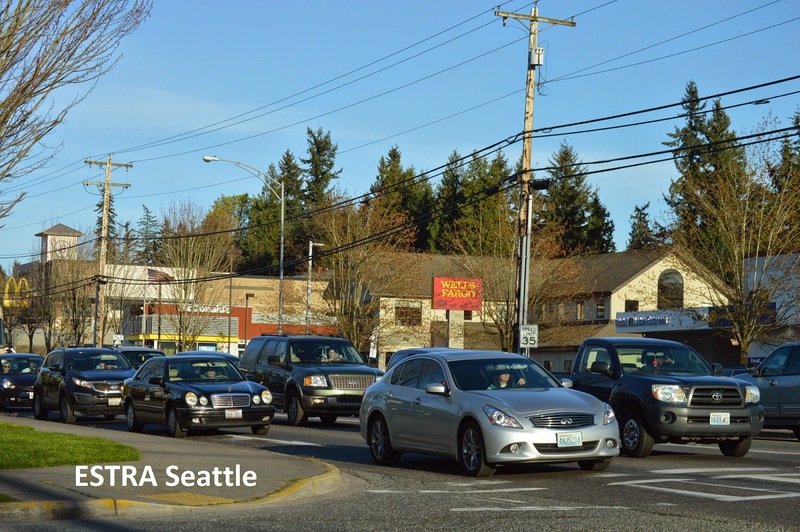 Seattle (ESTRA) – Policyholders need a place to share car accident experiences. 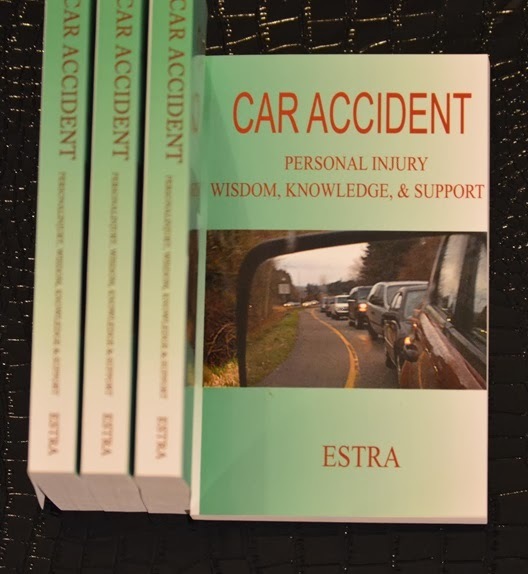 A place where knowledge, helpful hints, and support for people struggling through Auto Insurance, Employee Benefits, Short and Long-Term Disability, SSDI, Surveillance, along with other issues which arise after being involved in a car accident. 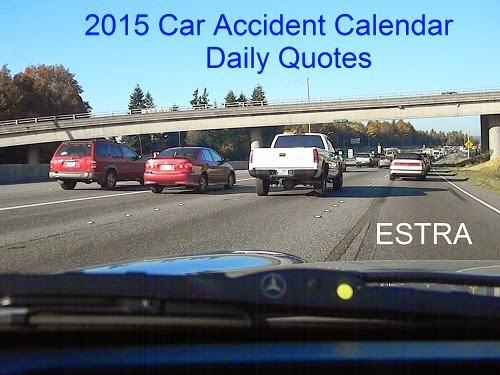 Thank you for clicking on ESTRA Car Accident Surveys below. 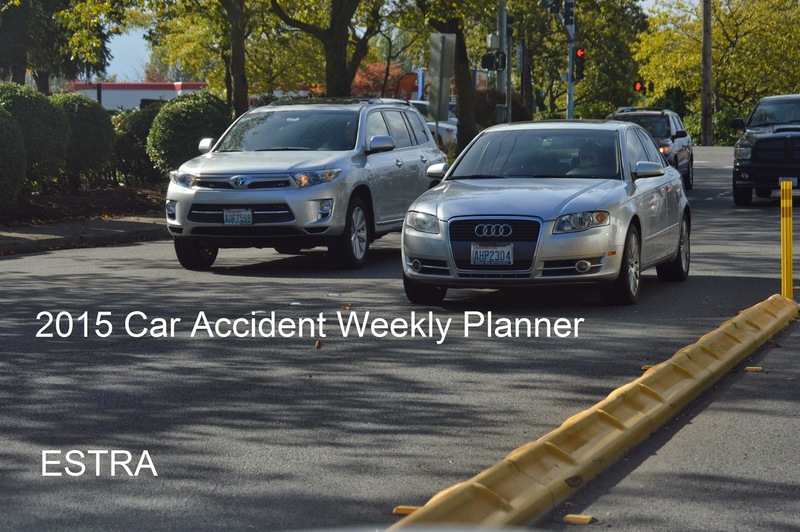 Your participation means others will have a general idea of what is experienced after being involved in a collision. 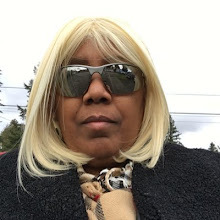 Listen to over 100 Free Audio Archives on BTR and iTunes! How well do Police protect and serve? 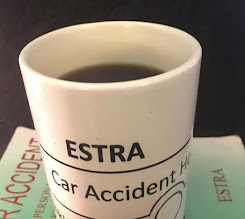 Equality of service for Policyholders and Insurance Companies by Police.